The beauty and craft of the Maasai culture is one that is loved and celebrated not only by East Africans. We have recently seen many designers both local and international draw inspiration from this. 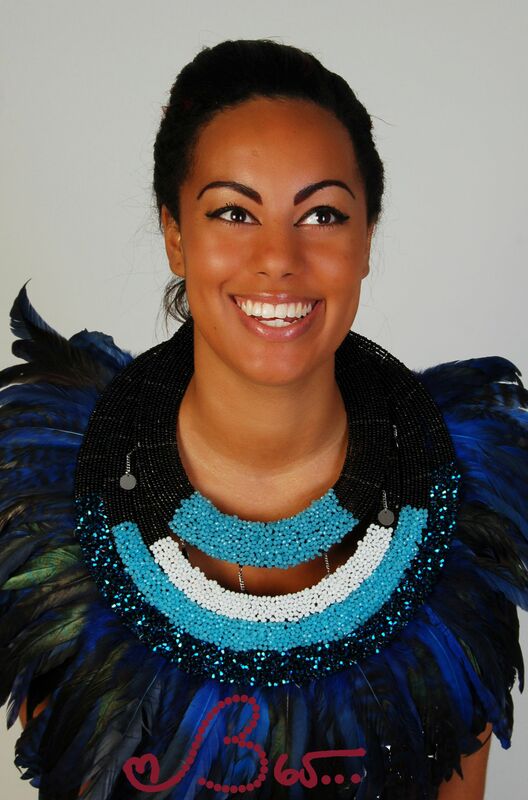 Beadwork practiced by the Maasai’s have decorated and made beautiful long before they began to inspire designers and artists around the world. Kangas, Vitenge and Maasai shukas have been part of Tanzanian fashion before ‘African fashion’ became couture. But recently we have seen them emerging on international catwalks and fashion collections. 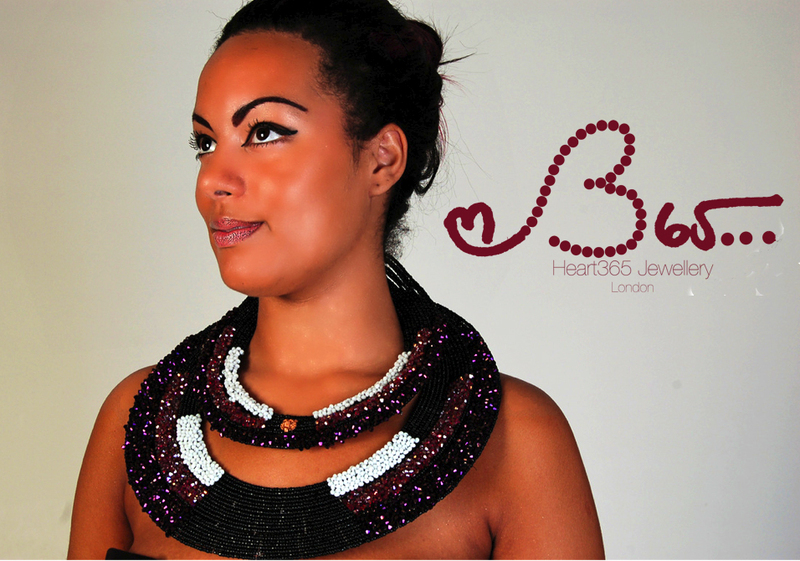 This first jewellery collection from London based fashion brand: Heart 365 Emporium is entitled Uhuru’s Wings: Freedom to Fly. Drawing inspiration from the Maasai culture was a way for founder and designer Jacqueline Kibacha to celebrate the beauty of the country of her origin, Tanzania, and to share with the world that which is from her own. Heart 365 will give back to the Maasai community by donating to the Emusoi Centre, Arusha. The Emusoi Centre is an organisation which finds funds to provide and facilitate opportunities for secondary age Maasai girls both in education and vocationally. “it was then that I have been reflecting on what freedom means. Is it freedom from, or freedom to? What is the true definition of freedom in a people and a society – is this freedom reflected in the changes and progress of a nation? What causes a person or peoples to find their wings and learn to fly? Uhuru’s Wings: Freedom to Fly debuted in Soho, London end of 2011 at the charity event by UK charity Comic Relief called: See Africa Differently. The full collection will be launched during London Fashion Week February 2012. Visit www.heart365.co.uk for a preview.